Many of our CAPE teaching artists begin their work with us as professional working artists who are interested in collaboration, engagement, and transformation. 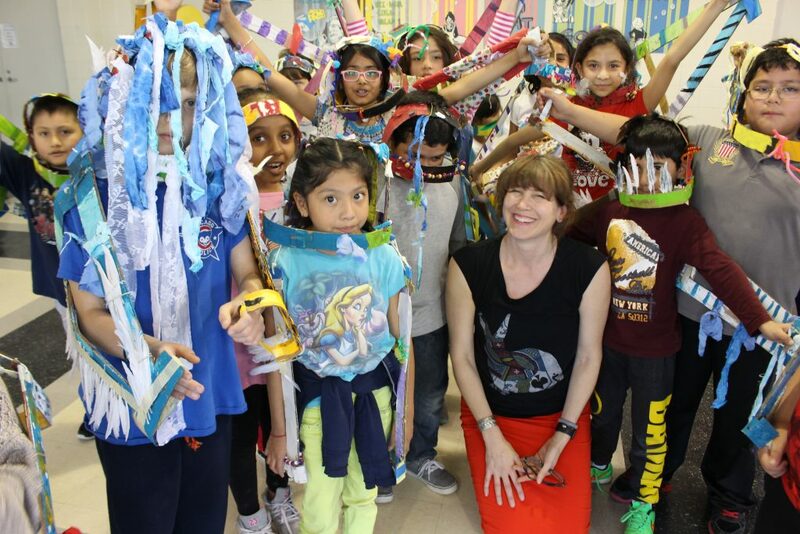 Through their time in our programs, these artists develop as educators while also becoming valued members of the Chicago communities they work with. William has been a CAPE partner for 15 years, and he is among many of our teaching artists who describe their art-making practice and their teaching practice as becoming interwoven and inseparable through their work in CAPE classrooms. Most days you’ll find William at Telpochcalli Elementary, where he works with students and teachers both during and after school. Hear his story! Want to see more of what our Teaching Artists do? Check out our blog, where we often feature amazing classroom projects that wouldn’t be possible without our highly-trained teaching artists. Take me to the CAPE Blog!